All systems are green... go! And we're officially accepting registration for the 2016 event! Emails went out to prior participants, giving them first opportunity to sign up. Now it's open to all (well, technically always was)! There are three courses available: English century (100 miles), metric century (62 miles) and metric half century (30 miles). As in previous years, all share the same course! A shared riding experience is one of the foundations of the RSR. The half-metric will be really straighforward, and a good ride for someone just getting into multi-surface rides. 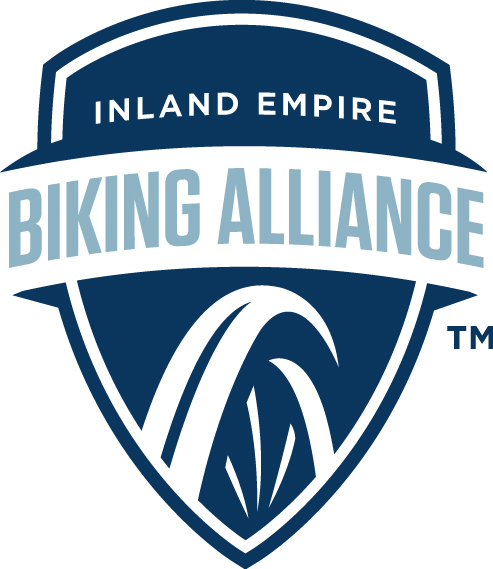 The metric century will begin the same as the half, but instead will keep going up to Yucaipa, Crafton and then Mentone. Great sampler of what we have to offer out here! 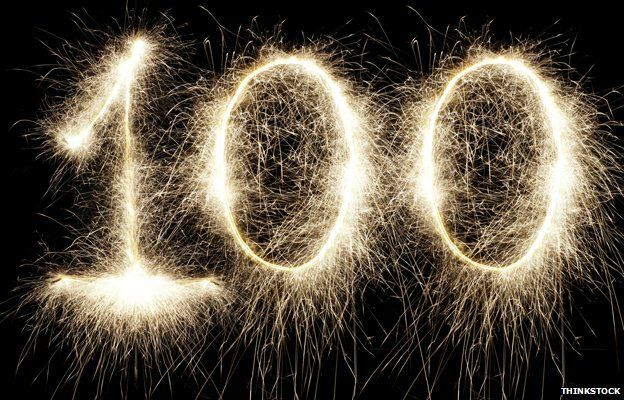 What's new this year is the 100 mile century ride. It's still being hammered out, but will add on at least two additional segments to the metric century route. The second of which, if all goes according to plan, will have a wee bit of elevation gain on it! We will be capping registration off at 100 for the metric and half metric, and 50 for the English. And while registering, please consider becoming an IEBA member. While it does save you a little bit on the fees, it helps us grow our organization. Membership is the key to a successful advocacy group, we need your help! Impact: Where do participants come from? It's always great to see where participants come from! Just as for last year, we like to see where what kind of an impact we're having. Is this a local thing, is word spreading, are people traveling to our region? Well yeah, all of the above! We are strong believers in Bicycle Tourism. 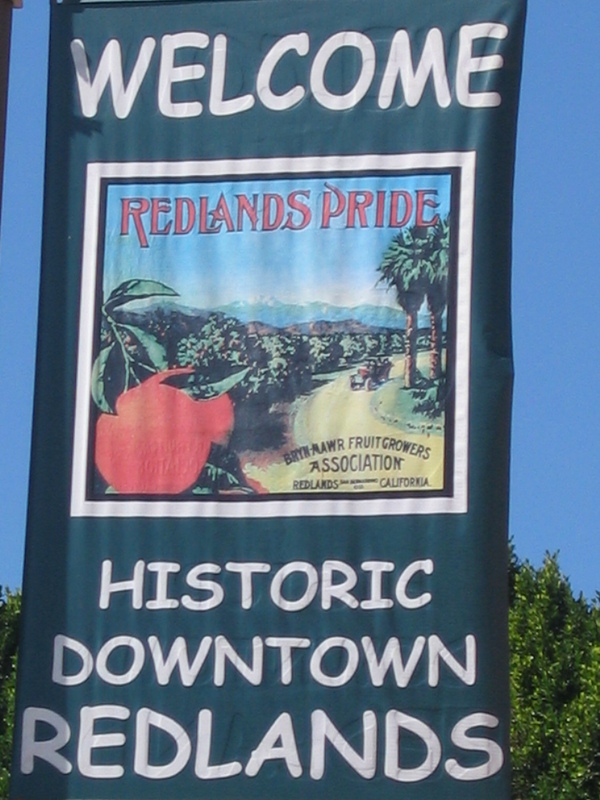 While Redlands is not a rural community, like many small towns, it does rely heavily on retail sales and individuals spending discretionary money in the city. 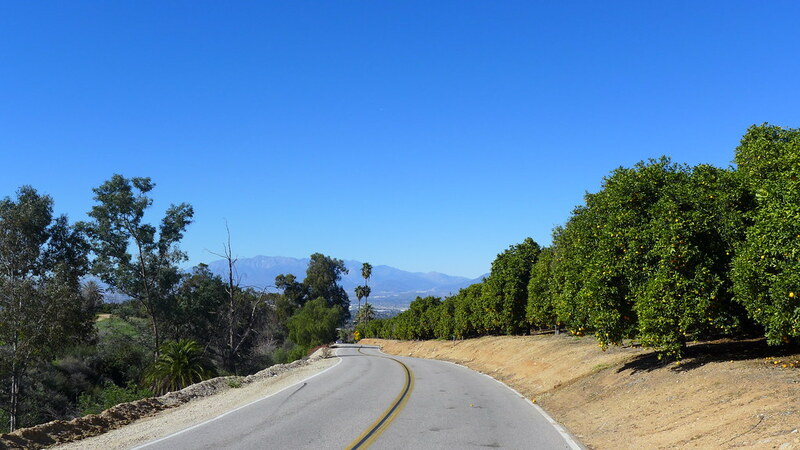 Along these lines, Redlands is positioning itself to be a destination city. This obviously supports local businesses which employ residents as well as providing sales tax to fund much of the civic budget. Given that, we would like to see bicycle tourism added to the consideration as a viable economic benefit to our community! 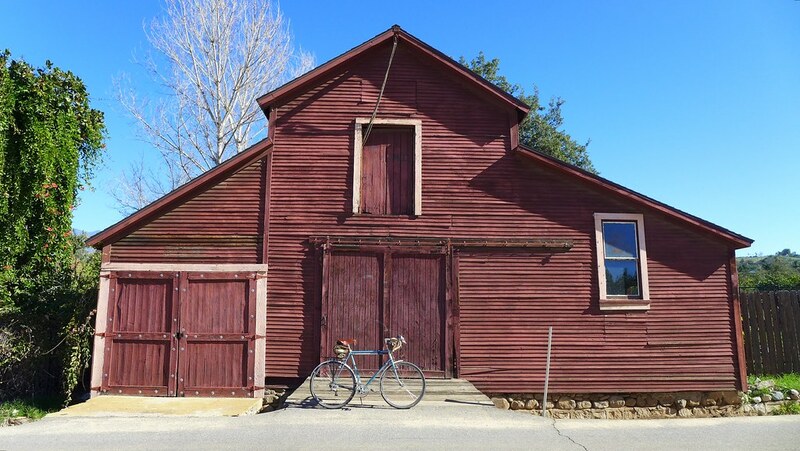 In additional to hospitality and general retail, there are several bicycle-related businesses also located in town, including two retail bicycle stores, a bicycle parts wholesaler, an athletic clothing & shoe company, and a community bicycle repair and education source. With this in mind, we wanted to see what kind of a financial benefit a one day cycling event would have on our community. 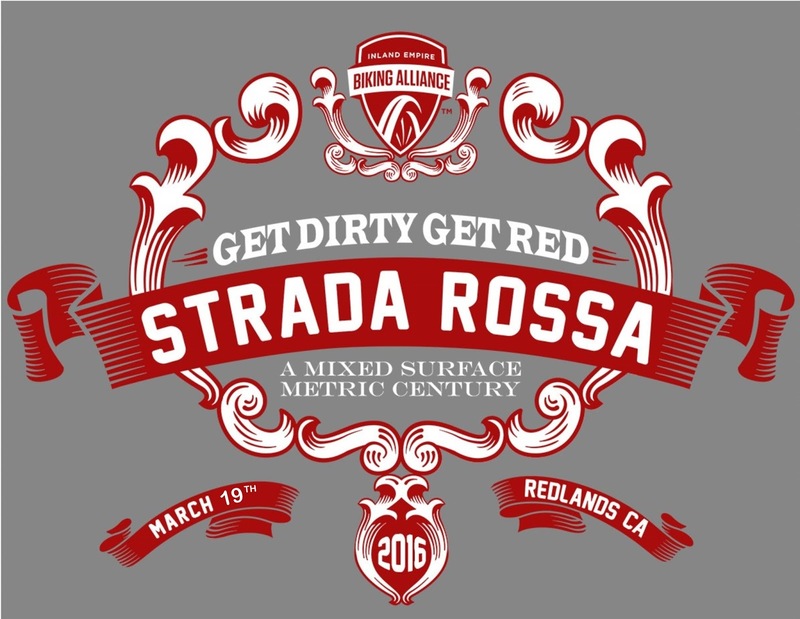 A survey was sent out to all the registered participants of the 2015 Redlands Strada Rossa. 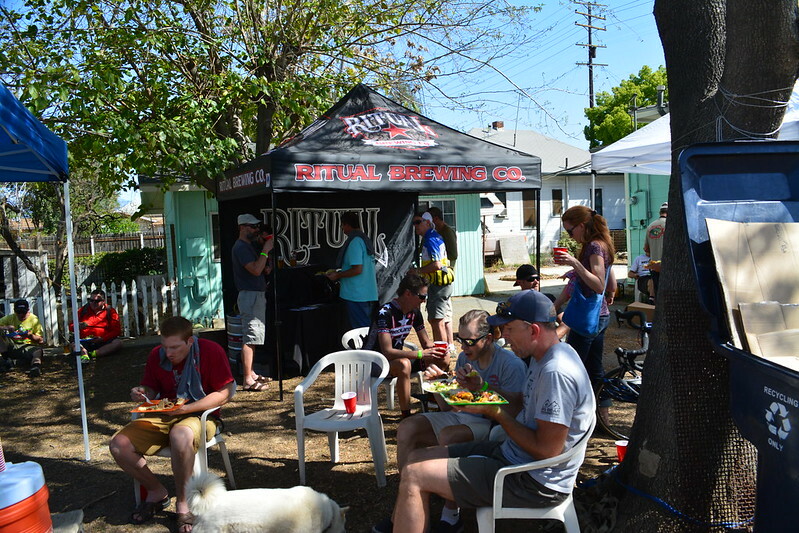 Our goal was to find out approximately how much money was spent IN Redlands specifically, but also to highlight the amount of money that recreational cyclists spend in general. We also used this opportunity to seek out suggestions for improving the event, as well as to find out the things that really worked on this one! 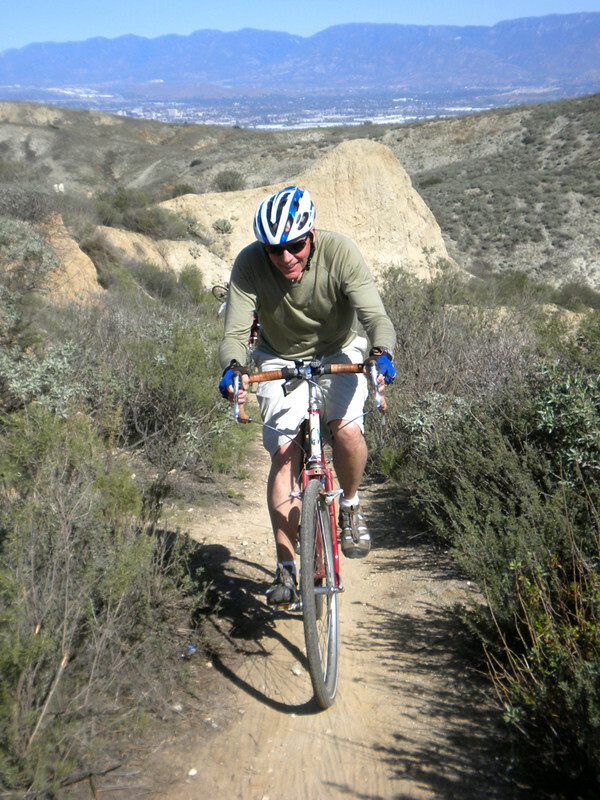 Lastly, we asked how many respondents would come back to Redlands for another bicycle-related event. The 55 respondents spent a total of $11,060 specifically related to the RSR. 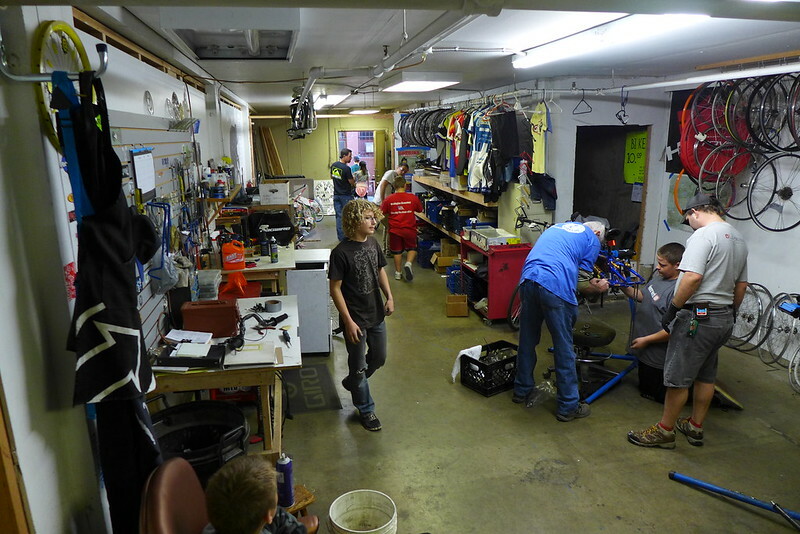 That could include anything from nutrition, tires, a bicycle frame, gas and lodging, etc. That $11,060 total averages to $201 per respondent! 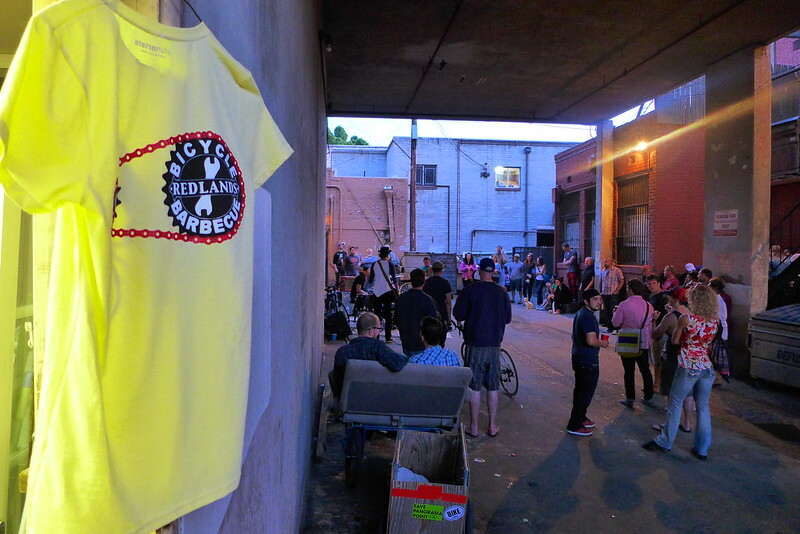 We went on to ask how much of that was spent specifically in the City of Redlands. The total which included food ($1,462), lodging ($605) and the catch-all "other" category ($2288) adds up to $4,355. That in turn averages to $79.18 being spent per person in Redlands. 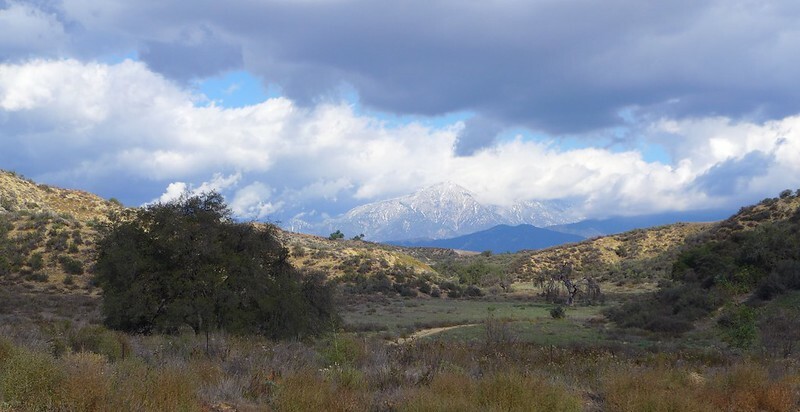 Nearly 40% of total expenditures were made in Redlands. From these responses, we can safely state that the Redlands Strada Rossa, a one-day event that charged a minimal amount to participate ($25 per person) and was produced with volunteer time, money and generosity, brought $4,355 into our community! If we take a moment and extrapolate that average to all registered participants, we can project what the overall impact was. There were 135 people who registered and paid for the ride. If each one of them spent that average of $79.18 in Redlands, a total of $10,689 came into our community! Imagine that. A one day, recreational event bringing in over $10,000 to a town. There is an incentive to have one monthly! 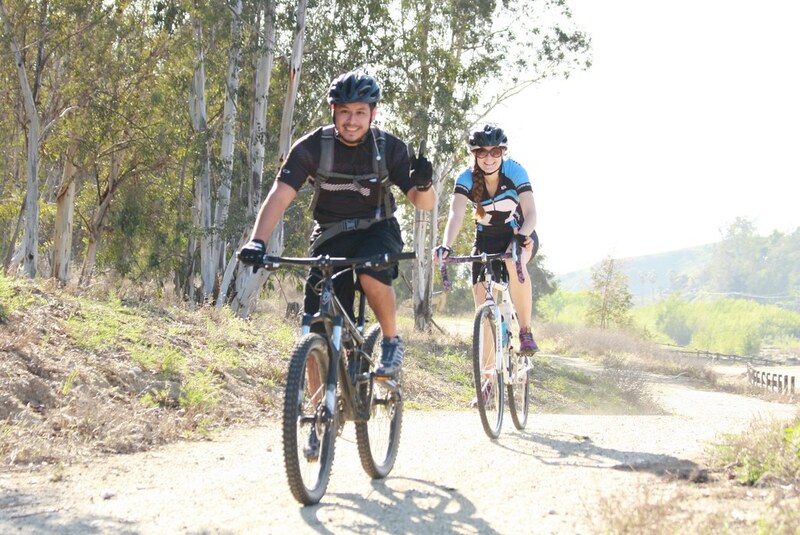 Not only does recreational bike riding encourage trail procurement and use, it benefits both local businesses and the larger community financially. Finally, to tie this all together, please notice question five on the survey. 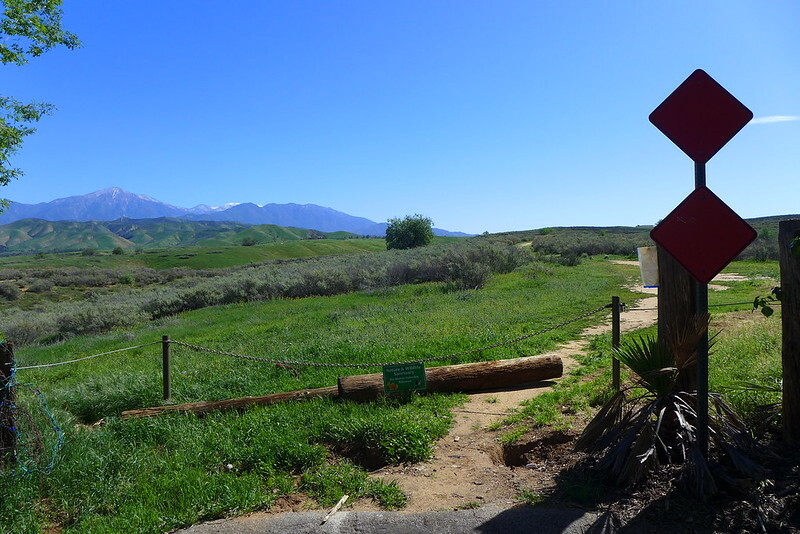 We asked if the respondents plan to return to Redlands for future rides. An amazing 100% of them said yes! And you can be sure they will spend some money here when they do! We've put together a quick (two minute???) survey that has been emailed to RSR 2015 participants. We're trying to get some data on the economic benefits an event like this brings to a community. We're also soliciting suggestions for ways to improve the event for next year, so feel free to (gently) let us know what we can work on! Gonna' be a perfect day. See y'all tomorrow! 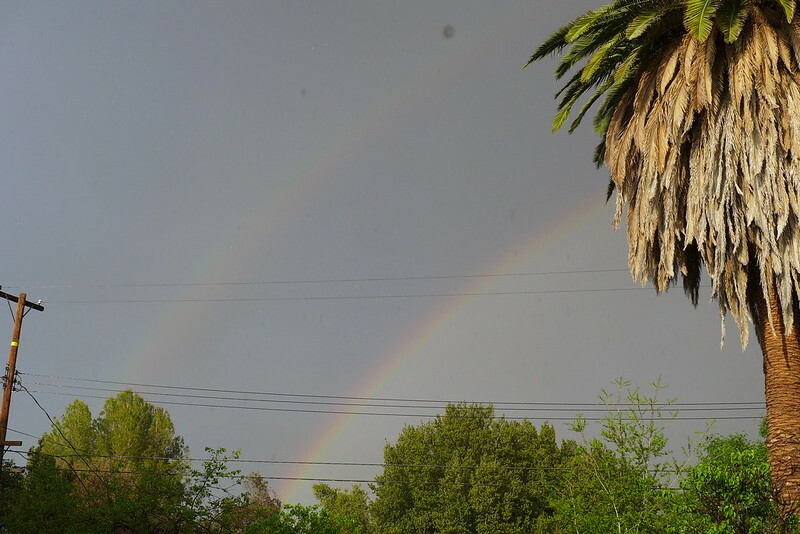 A solid half hour of rain and hail this afternoon... dirt's going to be perfect! 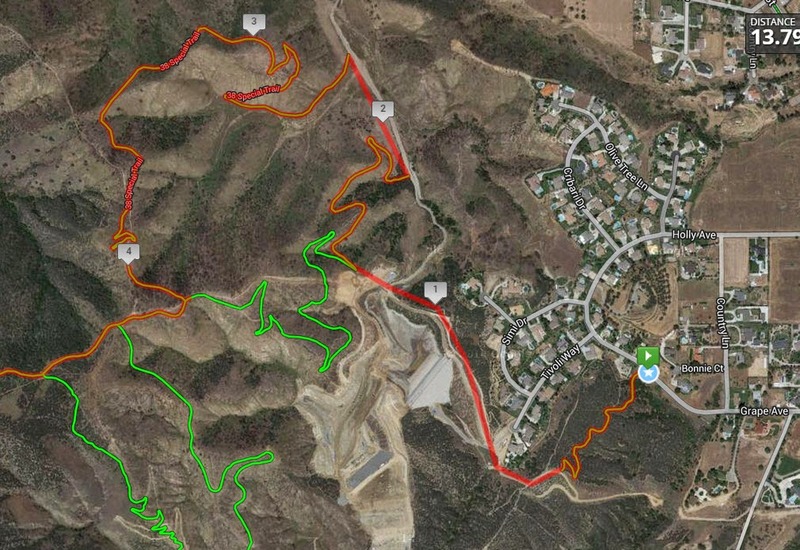 Crafton is the final climbing segment and longest dirt portion of the 100km route. 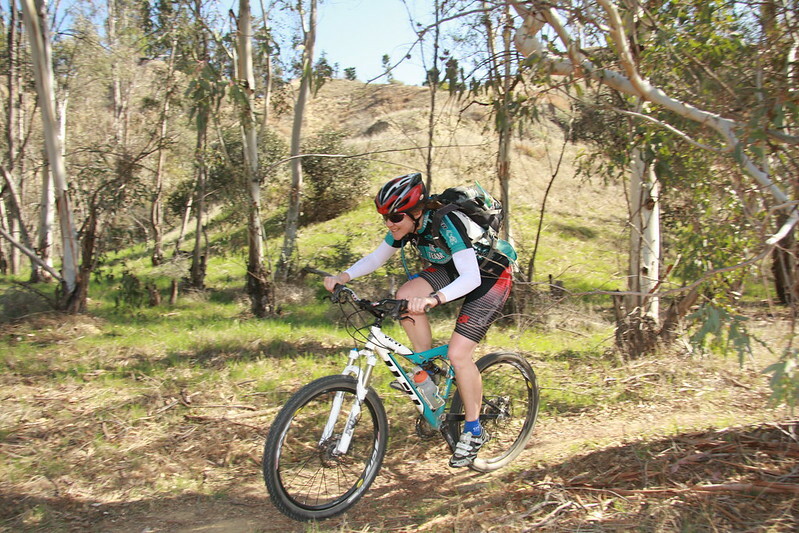 It comes along at the 71st kilometer and requires you to climb 5km of buffed single track. This is worth pushing for, as the trails and views are both amazing and the accomplishment you'll get from this will be worth it. If you can make it here, the rest is (mostly) all down hill. Still 20km more to go, but downhill nonetheless! For those in the know or who want to look at it on the Google, the route is first climbing climbing Grape St. Trail (follow the singletrack, not the direct downhill). Then taking the construction site single track over to Yikes! trail and descending to the paved access road at the bottom. Once there, climbing back up 38 Special to the fire road is where you earn your bragging rights! 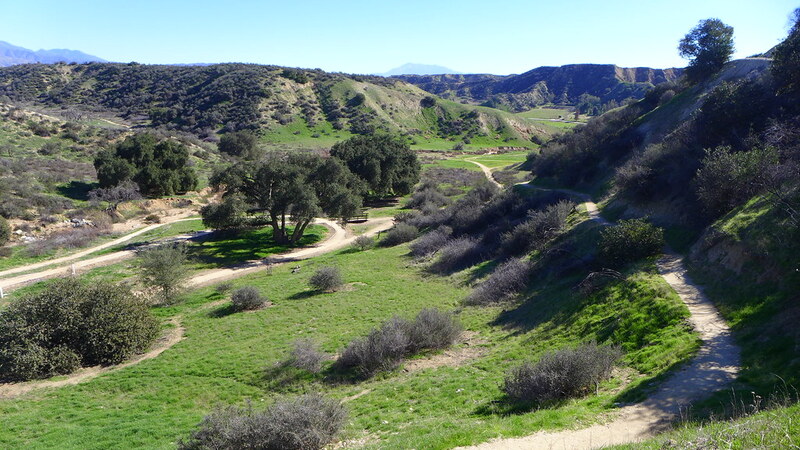 This is one of the best trails around, with unencumbered views of the Santa Ana River watershed. 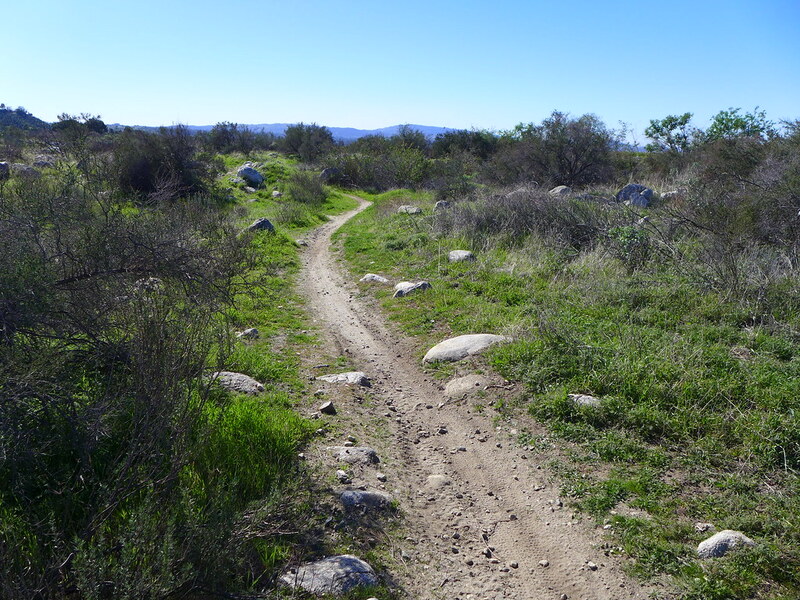 Again, buffed singletrack, with several switchback sections to keep the grade reasonable. 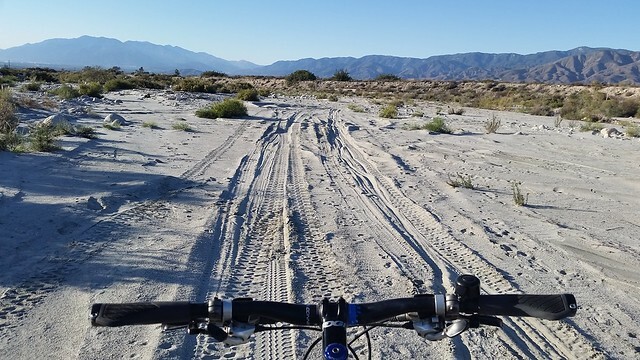 It's SoCal hardpan with slick ball-bearing like sand on top. There might be a dab or two. 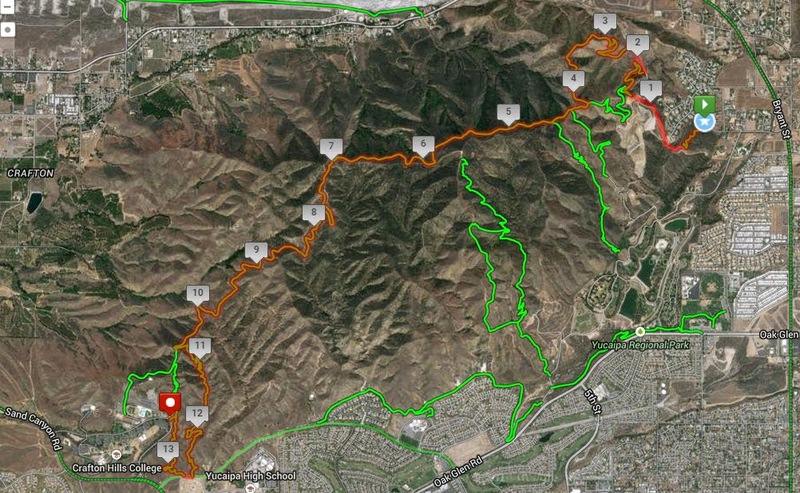 At the top of 38 Special, you'll made the Crafton fire road. You can really open it up on until you get to Thunderbird Trail. That's a quick right and minor uphills, then a GREAT downhill singletrack! Descend down that, then climb half-way back up Three Hawks Trail to the college. Whew, got all that? 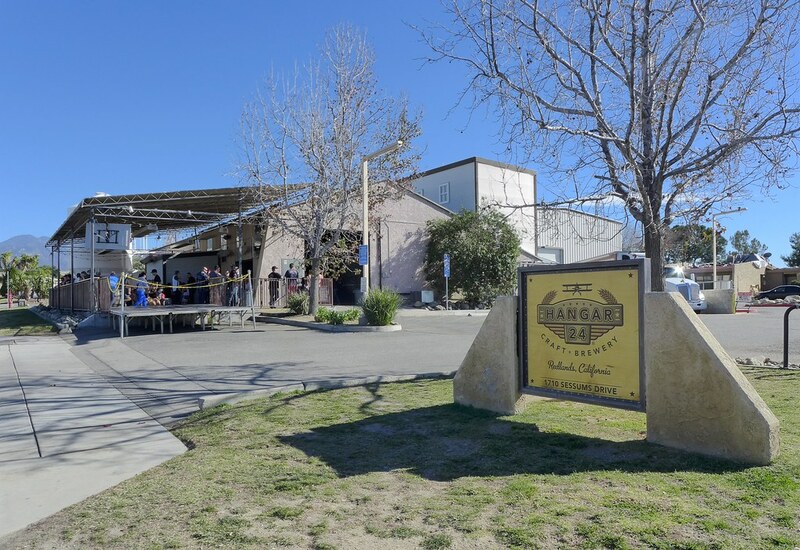 Crafton Hills College has water, but restrooms are closed on the weekend. Exit the college onto Sand Canyon at the light (fast traffic here!). 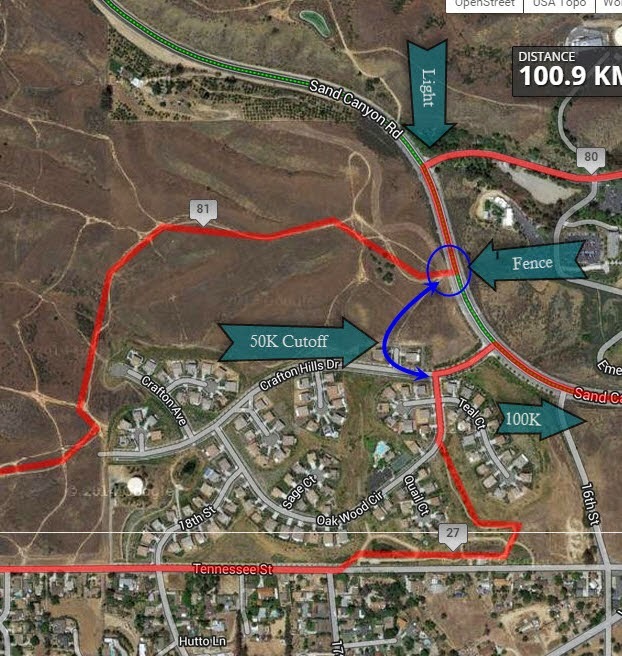 Turn left on Sand Canon and go for no more than 200 meters, then right at the cable gate into the Crafton Hills Conservancy property and back onto the 50km route. 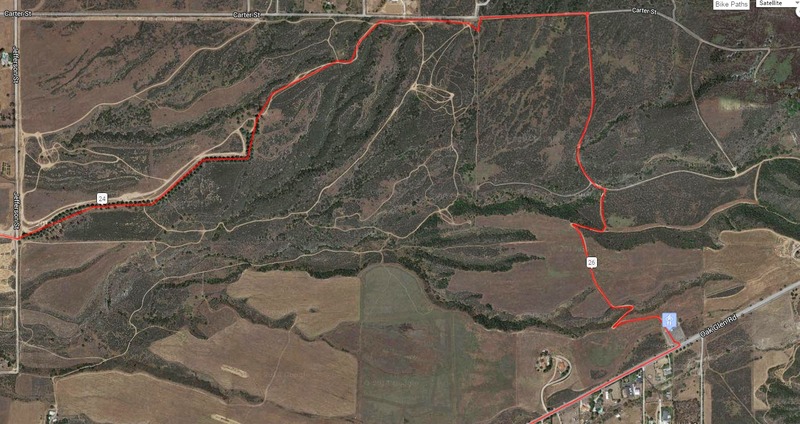 The 50km does not need to ride to Sand Canyon, but instead picks up the trail through the housing development (50K Cutoff on map below). This also serves as a bailout option for the 100km. If you are planning on the 100, and just having a bad day, simply follow the 50km route at this point and it's still going to be a good ride! Most of the dirt portions on the RSR are fairly intuitive, with an obvious route forward. 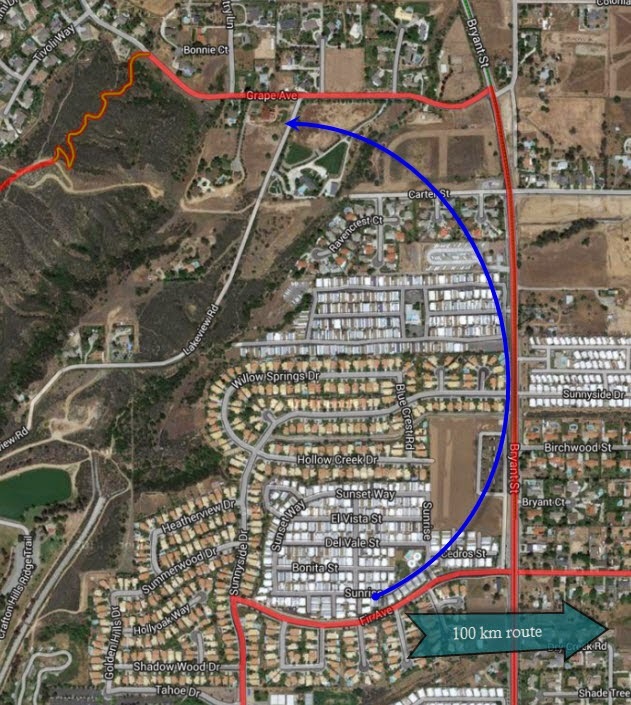 One of the areas that can involve some guesstimating is in Yucaipa's newest open space, El Dorado. The route goes straight into it as you climb east (and up!) on Fir Ave. At a little below the 24th mile, the designated route follows a tree-line north-east through the area, till it parallels Carter St. You continue both along and on Carter for about half a mile and then drop south to the parking area where the second SAG stop will be located. Looking at the screen cap above, you can see a lot of trails all over the place up there. 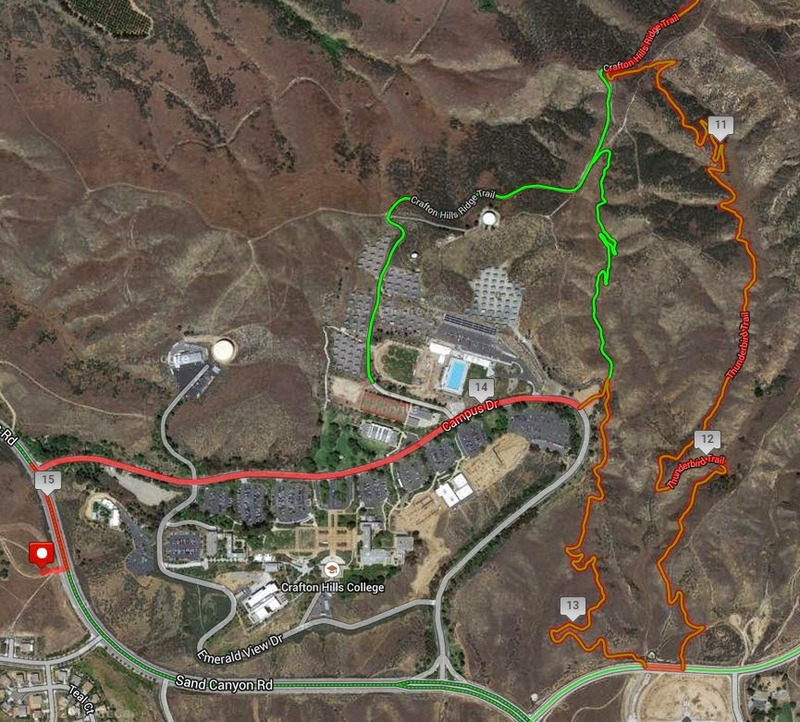 The potential to go off the main designated trail exists. If that happens, just meander till you get to Oak Glen Rd. and you'll be fine! Most of the dirt portions are fairly straightforward, with an obvious route forward. 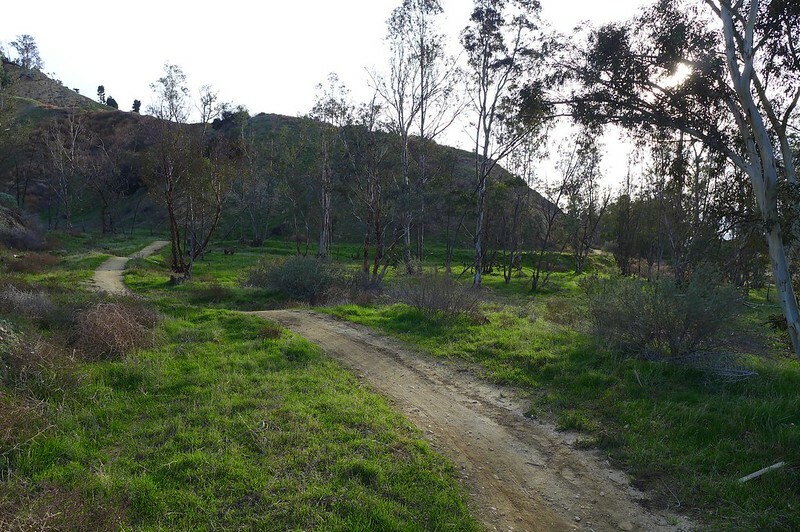 One of the areas that does involve some guesstimating is in Yucaipa's newest open space, El Dorado. The route goes straight into it as you climb east (and up!) on Fir Ave. The designated route follows a tree-line north-east through the area, till it parallels Carter St. You continue both along and on Carter for about half a mile and then drop south to the parking area where the second SAG stop will be located. 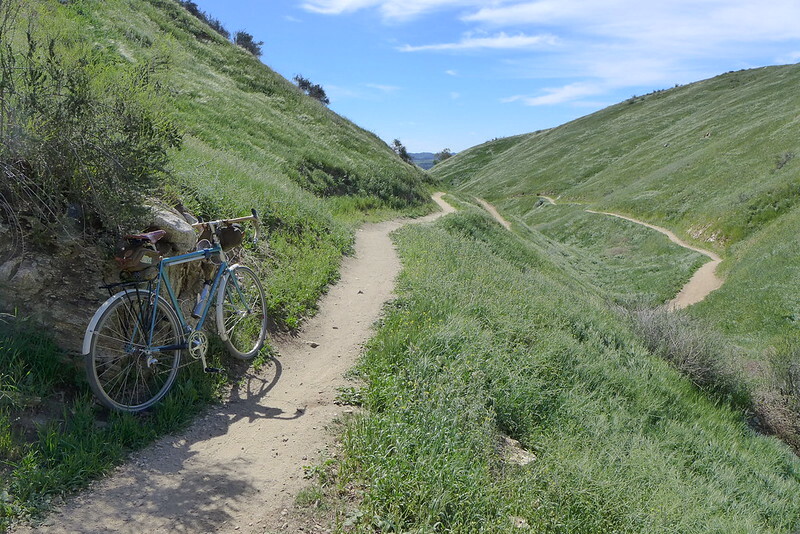 For anyone that is a little anxious about riding their road bike on the trails, there is going to be a pre-RSR skills clinic this Wednesday the 18th. It will be put on by master-cyclist extraordinaire Chuck D (Appearing without Flava Flave). He's going to be leaving out of Stell's Coffee here in Redlands at 5:30. 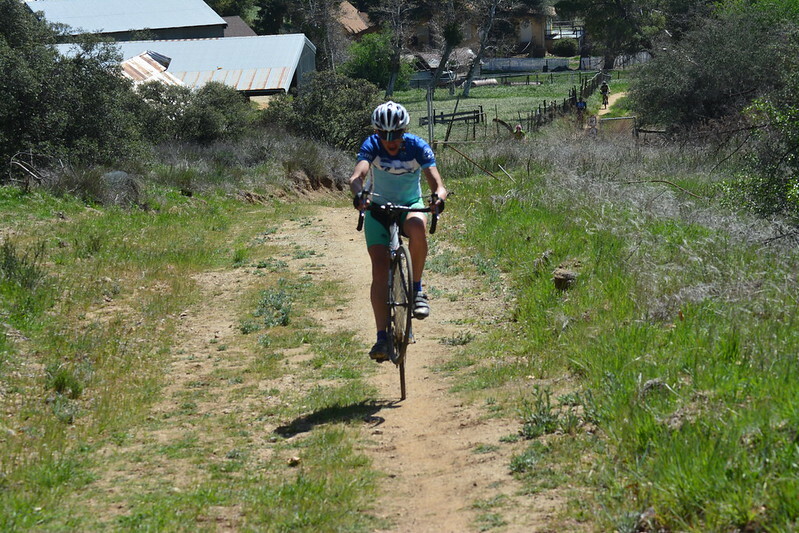 Twenty miles, not tough or fast necessarily, but to get people comfortable on the dirt. Mountain bike riders are obviously invited as well. Heck it's just a plain ol' excuse to go for a bike ride! 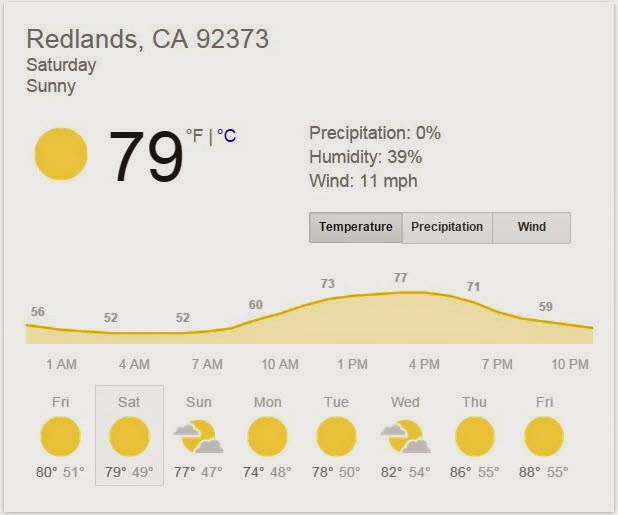 Weather is holding at a projected 78F. Rode today and it was 86F and not a problem. Every thing seems to be falling in to place! Final routes (100 and 50) should be ready to post on Monday... stay tuned! Wanted to give you all a quick update. The course is about set. A couple of adds to let you know about. First, lunch will be included with entry!!! Second, we are working on having different types of drinks not just beer. 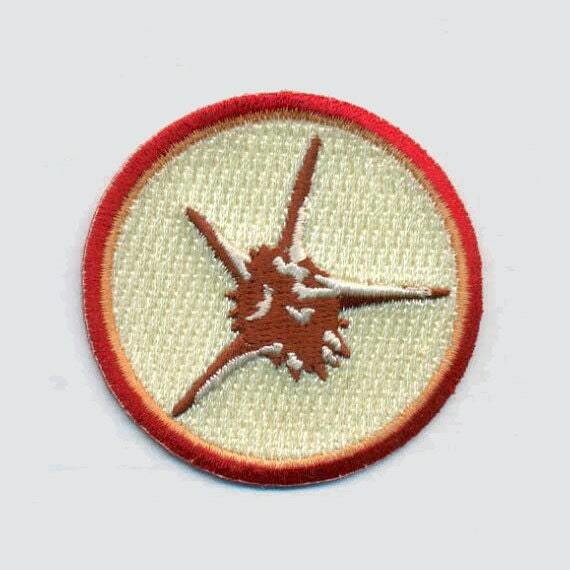 Third we have a patch available this year and we did not print t shirts as it is a hassle to be left with extra stock. We will be offering an new IEBA t-shirt along with some of last years Strada. 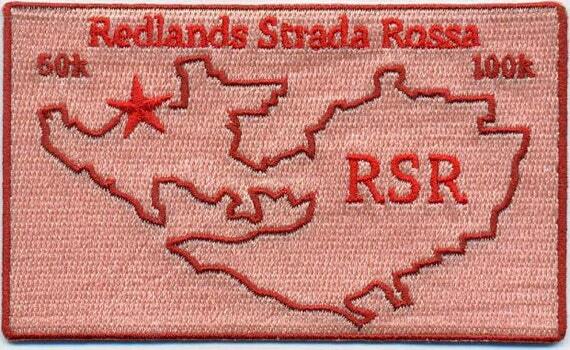 Fourth and coolest, we are having a FREE ride up to the Redlands "R" on Sunday. 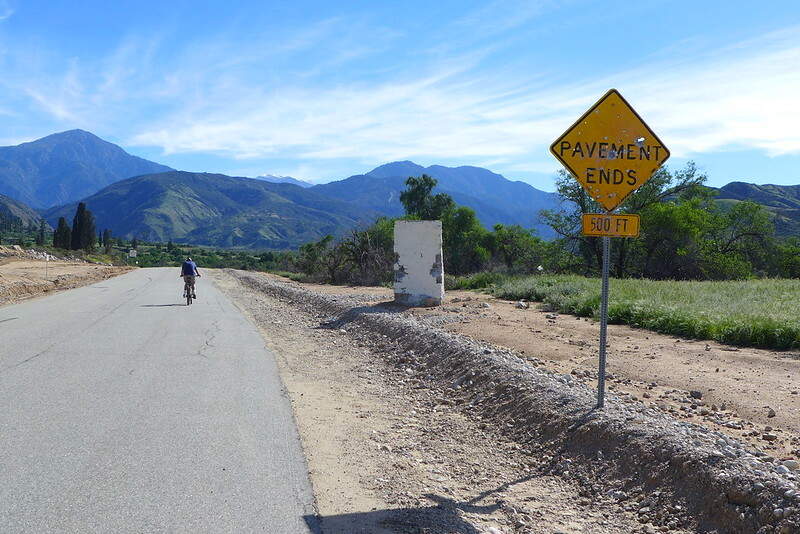 For those of you that want to stick around for more suffering, we promise a slightly easier pace and incredible views of the San Bernardino Valley. Maybe even some SNOW! We will have 2 more updates coming so make sure to tell your friends. We currently have about 100 riders signed up.